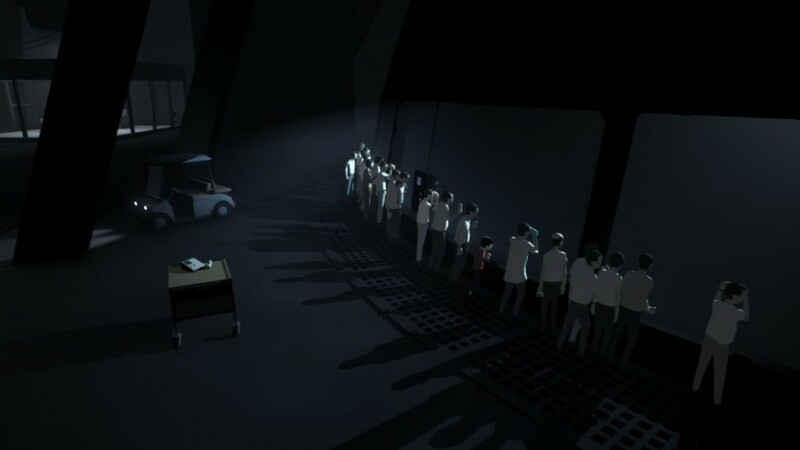 Inside from Playdead is the follow up to the studios critically acclaimed Limbo. 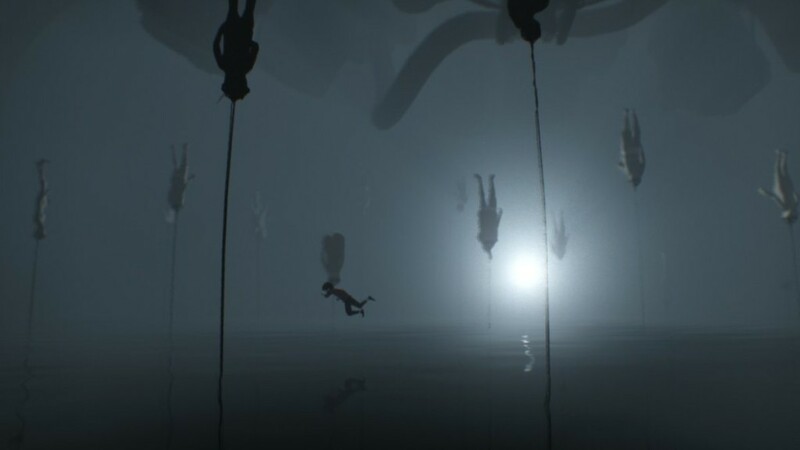 Not only does it improve upon everything that Limbo did before it but in my mind has become the best 2D puzzle platformer ever made. I played Inside when it was originally released on PS4 in August 2016 and fell in love with it instantly. I was in awe at how beautiful and clever it was and playing through it again I felt the same thing the entire way through. If i sat down right now and started another play through i would be just as amazed as the first time i turned it on. Inside is just that amazing. 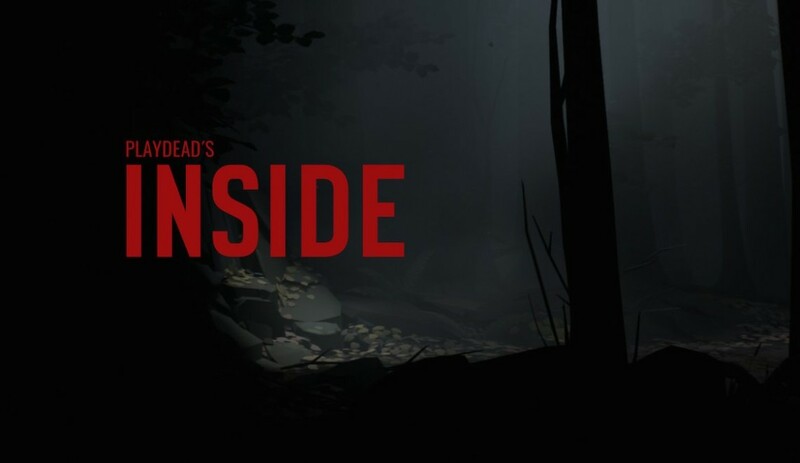 Inside is best played going in fresh and discovering all of the provoking, beautiful mysteries for yourself. 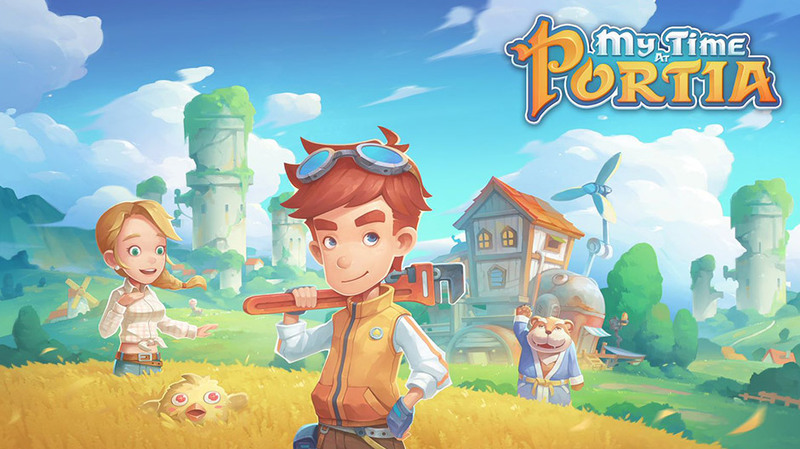 I will attempt to keep this review as spoiler free as possible but if you somehow still need to be convinced on how great this game is, read on. 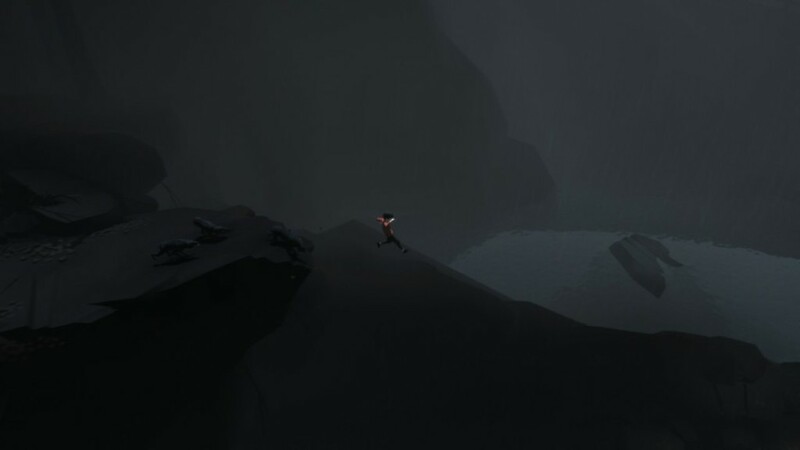 Much like limbo you play as a young boy, who finds himself alone and in the woods, not really knowing whats about to transpire. The one thing you will find out in short order is that people are out to get you and will kill you without hesitation. One wrong move and your done for. In some instances if you are spotted you will be shot or strangled to death, other times vicious attack dogs will be sent after you, sometimes its about blending into your surroundings and not being seen in plain sight. 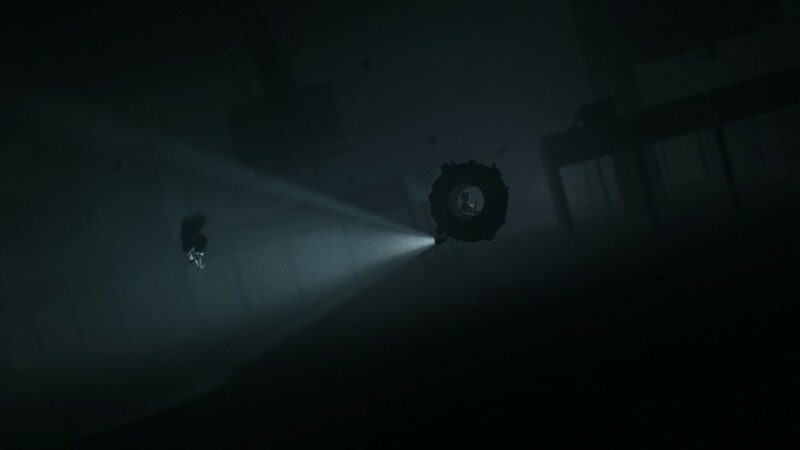 Inside has a strong theme of control. Not only is everyone around you being controlled but perhaps you are as well. You are basically making your way through what appears to be a society of brainwashed slave workers. These are the people that will help you, not because they want to but because they are lifeless husks that obey the commands of those who don psychically enabled helmets. These husks will be used to aid you in your passage to safety and to solve environmental puzzles, which are a big part of the game. Puzzles are solved simply to progress and some can certainly leave you scratching your head. They are designed in such a clever way, every one always feels natural in relation to the story and flow of the game. Some will certainly take some thinking but never has there been a game with puzzle elements that i so thoroughly enjoyed solving. 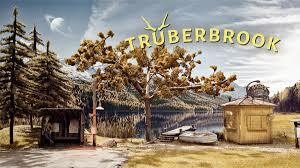 Just like in Limbo you have the opportunity to find hidden objects that will unlock something in game if you find them all. In Inside they come in the form of these glowing orb machines. You can find them by following yellow cords in the environment. If you find and unplug all of them you can access a secret ending by completing the hardest puzzle in the game. 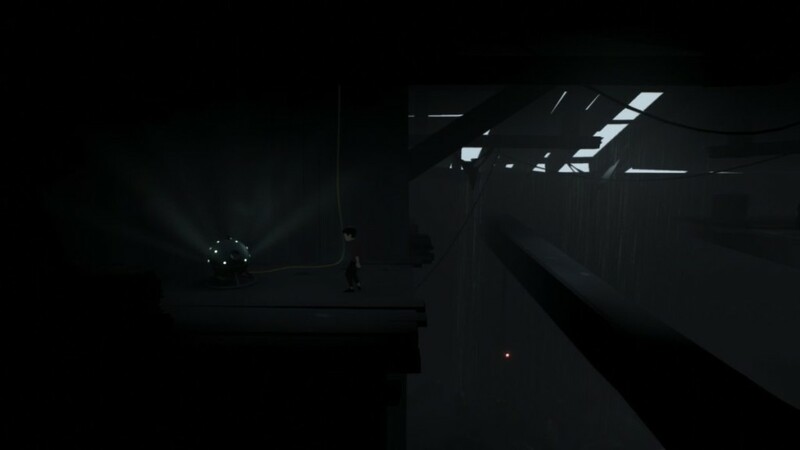 The world of Inside is absolutely stunning. Every scene and area in the game is purposefully built and displayed with maximum thought on design. Its still somewhat of a minimalist game visually but the way it is presented never fails to impress. From the simple effects of water rippling and sun shining through cracks in a ceiling to the amazing water and object physics , everything is truly wonderful to take in. The audio in Inside is also quite amazing. No surprise as it is done again by Martin Stig Andersen, the genius behind the sounds of Limbo. The score is once again understated and fantastic and the small details in sound effects like the boy breathing heavy after a running jump really make the world feel alive. 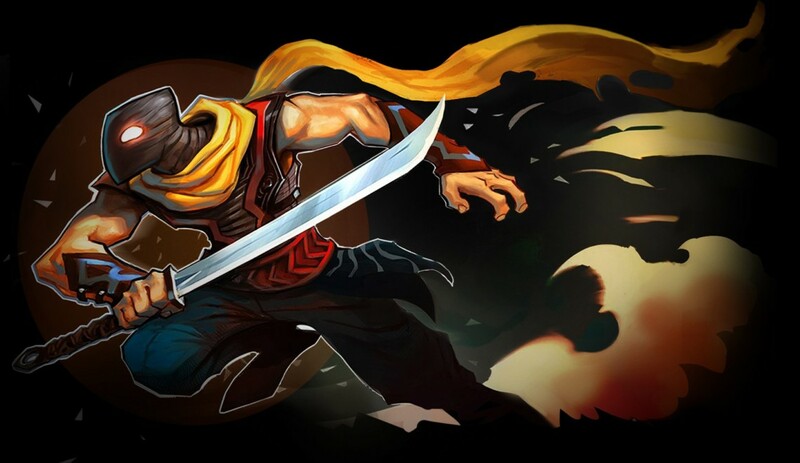 A stunning achievement not only for 2D puzzle platformers but games as whole. 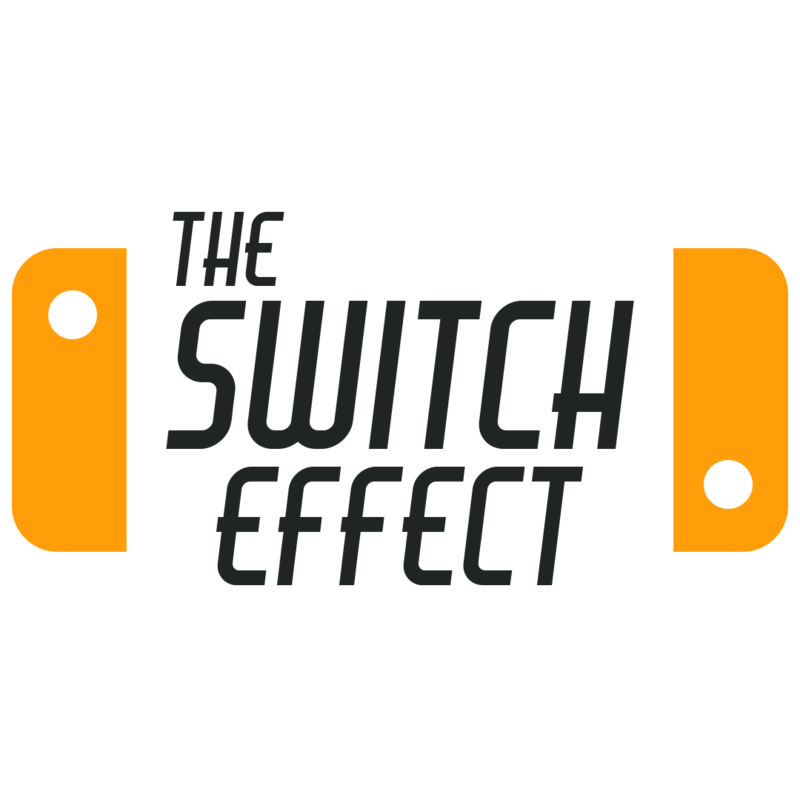 Showing the world what an indie game can be and transcending that label in the process. Every aspect of Inside is meticulously crafted to perfection. Controls are smooth as butter and animations are fluid and lifelike. It has a story that will amaze, shock and keep you pondering long after you have finished it. 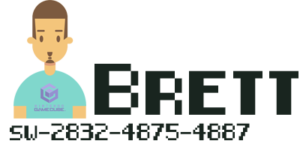 It’s graphics although somewhat minimalist are expertly done and will no doubt delight. The score will transport you into the world and every note seems like it was meant to be precisely where it is. 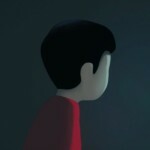 Inside is one of the best games ever made. If you have somehow not played this masterpiece yet, there is zero reason for you to wait one more second.